Lawmakers gave first-round approval Feb. 7 to a bill that seeks to increase investigative resources dedicated to the state’s Native American community. Native American women go missing at a higher rate nationally than any other demographic, according to Gordon Sen. Tom Brewer, who sponsored LB154. 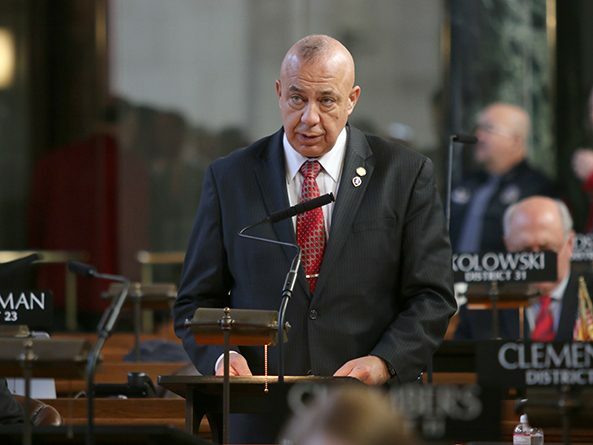 As introduced, the bill would direct the Nebraska State Patrol to conduct a study focusing on the scope of the problem, identifying barriers and creating partnerships to increase the reporting and investigation of missing Native American women. Brewer said it is difficult to know just how many women have gone missing due to a lack of coordination between federal, state and local law enforcement agencies. “The aim of this study is to learn how we can better use and increase state criminal justice resources,” he said. The study would be conducted in conjunction with the state Commission on Indian Affairs, tribal and local law enforcement, federally-recognized tribes and urban Indian organizations. 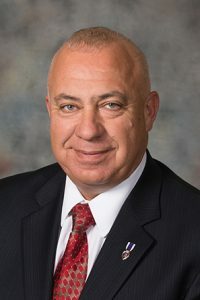 The Nebraska State Patrol would be required to submit a final report of its findings to the Executive Board of the Legislature by June 1, 2020. Lincoln Sen. Patty Pansing Brooks introduced an amendment, adopted 41-0, to expand the study to include missing Native American children, whom she said are at high risk for human trafficking. Senators advanced LB154 to select file on a 40-0 vote.